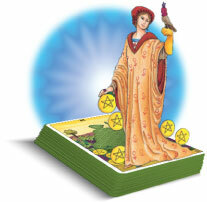 Find prosperity and success with the power of Tarot. 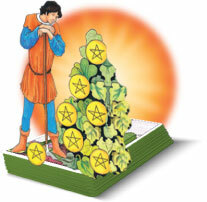 A Money Potentials Tarot reading puts you on the road to success! 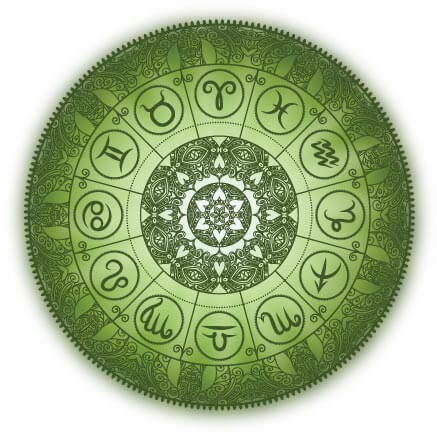 Uncover new possibilities with a Career Celtic Cross Tarot reading. 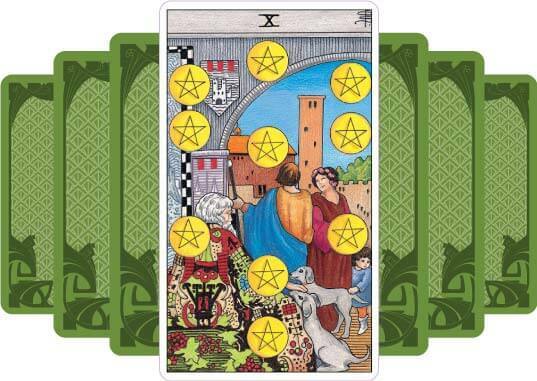 A Financial Celtic Cross Tarot reading delivers priceless advice. Reveal your ultimate path to prosperity with a Personal Career Advice Report!